We attended a press conference for the upcoming comedy Delivery Man. Find out what we learned from Cobie Smulders and Chris Pratt. 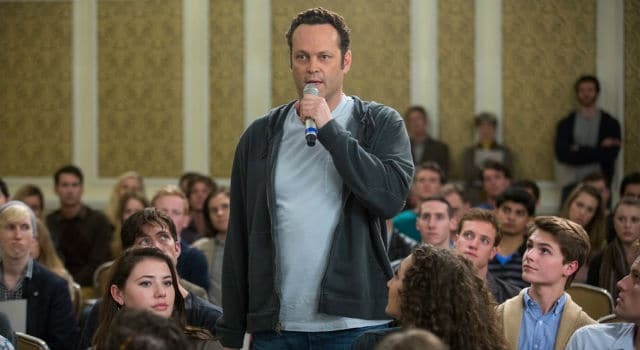 Check out a few things we learned about Vince Vaughn at the recent press day for his latest movie, Delivery Man. Check out our review of Delivery Man, the story of David Wozniak, a chronic underachiever tossed into an unbelievable situation. 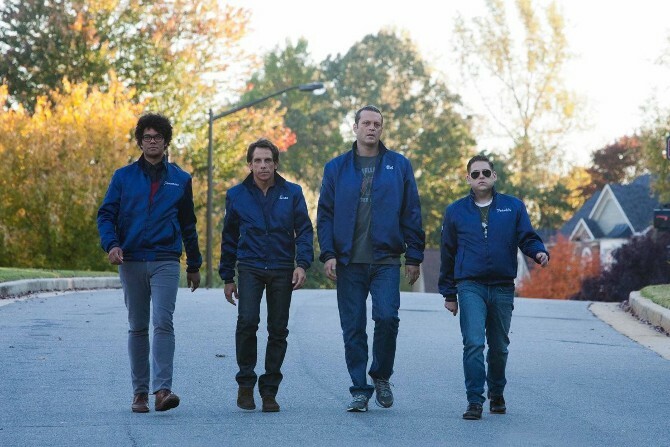 Vince Vaughn brings the laughs in DELIVERY MAN Trailer. 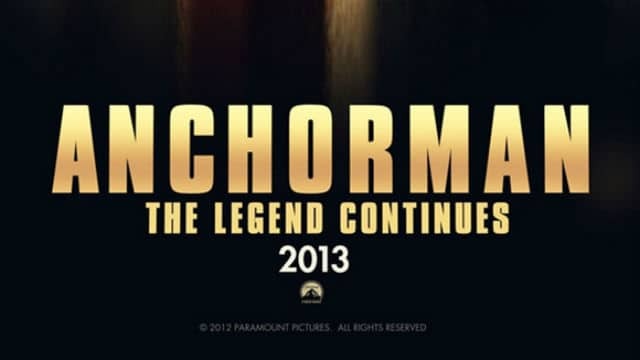 The comedy also stars Chris Pratt, Cobie Smolders, and Britt Robertson and opens November 22nd. 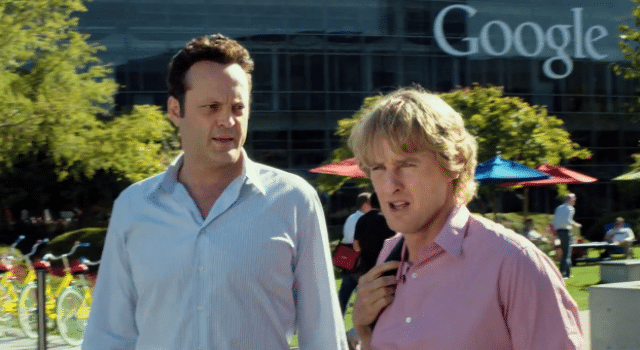 A second trailer for The Internship arrives starring Vince Vaughn and Owen Wilson as interns at Google surrounded by 20-somethings. 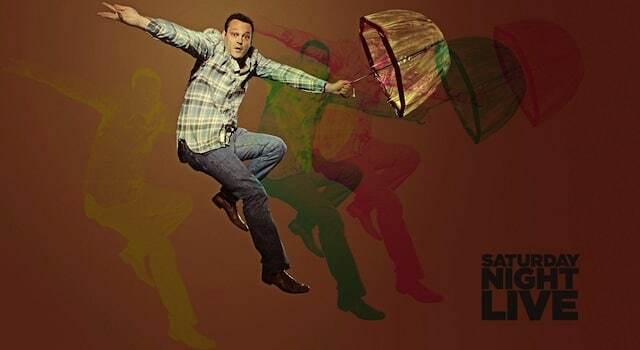 We highlight the best sketches from last night’s SNL with Vince Vaughn. What was your favorite sketch from last night? The Watch may take a bit to get going, but once it’s does, it’s hilarious.